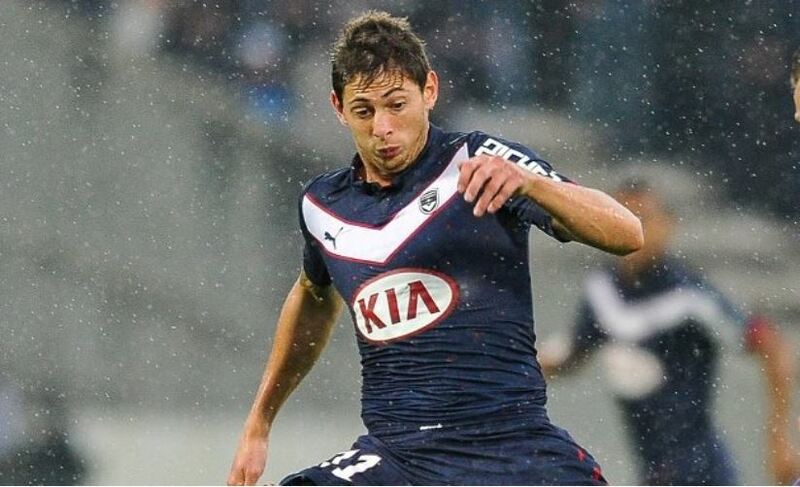 UEFA have confirmed there will be a minute’s silence before all European fixtures this week to pay respects for fallen Cardiff City striker Emiliano Sala. 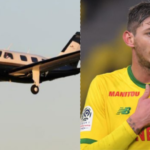 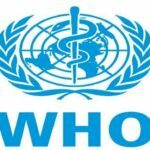 The Argentine died after the plane he was travelling in from Nantes to Cardiff lost contact with air traffic control over the English Channel on January 21. Pilot David Ibbotson is still missing. 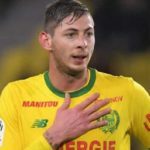 Clubs competing in UEFA competitions will have the option to wear black armbands this weekend in memory of Sala.